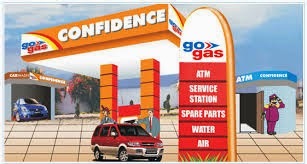 1.Confidence Petroleum India Limited is a 1 rupee face value oil marketing and distribution company. 3. Net Revenue per share of Confidence Petroleum India Limited is 9.15 so I think this stock has steam to become a multibagger penny stock. 4. Confidence Petroleum India Limited Correct from price of 34.45 ( In 2008 Confidence Petroleum India Limited touch all time high 34.45) and now after 6 year of correction I think this is a right time to buy and forget Confidence Petroleum India Limited for penny stock speculation return in next rally in this stock. 5. 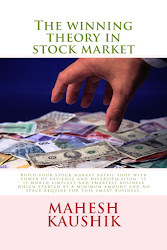 New reader please do not forget that my penny share blog give speculative risky recommendations but if you visit my website maheshkaushik.com then you find fundamental sound recommendations. 7. I have no any share of Confidence Petroleum India Limited but as usual my wife ordered 1000 share of Confidence Petroleum India Limited.